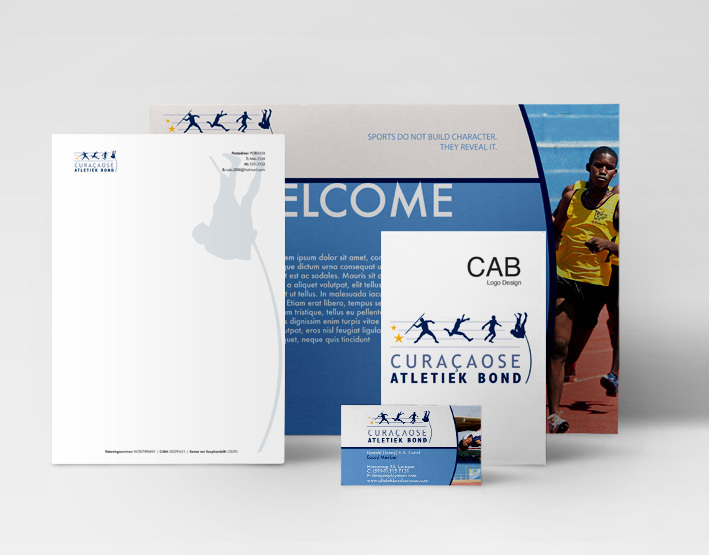 Curaçaose Athletiek Bond is the national Track & Field Federation of Curaçao (CAB) is a Non-Governmental organisation with a total of 12 member Track & Field clubs affiliated. 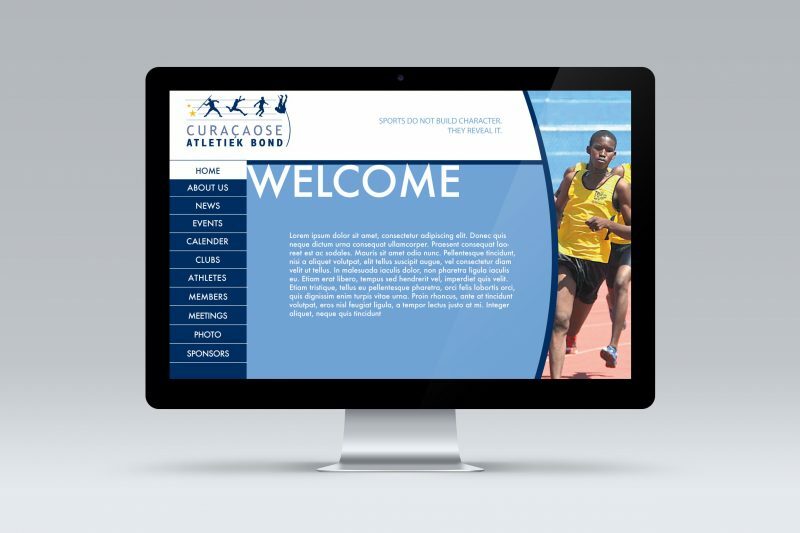 Design a national logo for the Athletics Association, develope a corporate identity and design the website*. 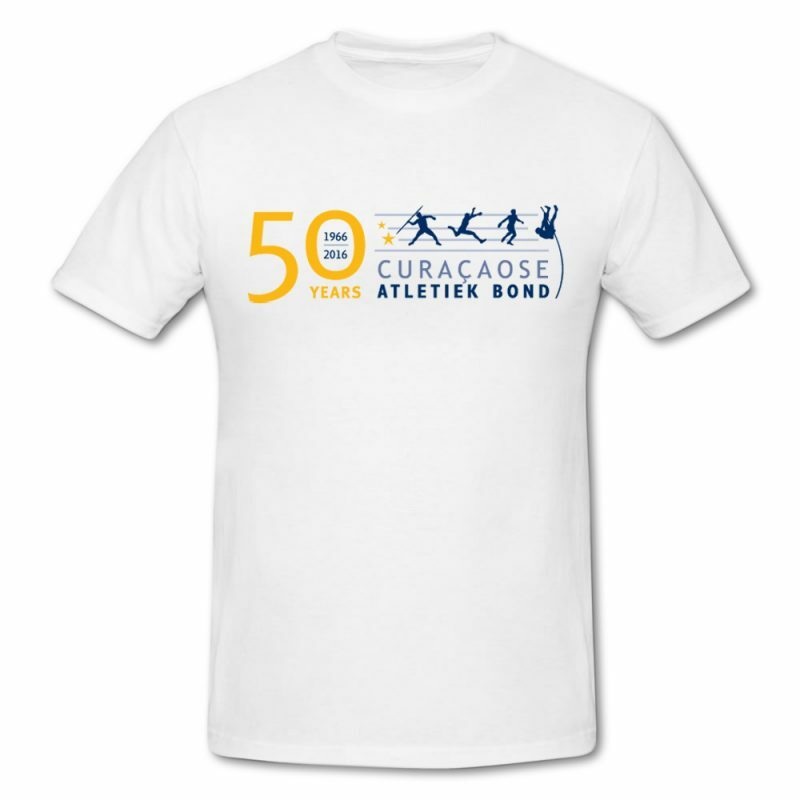 In 2016 we designed a 50 year Milestone logo for the organization.